Candidates should be Join immediately. 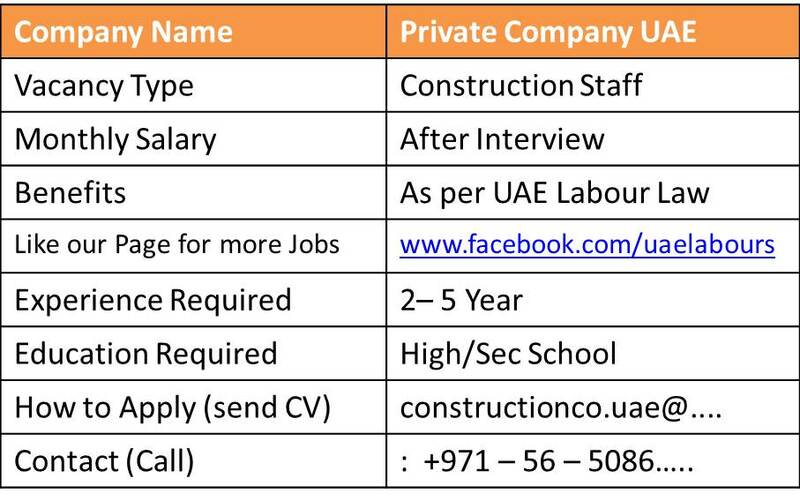 Interested applicants can Send their CV on below provided E-Mail or Contact through Below Provided Contact Number. If you have the skills and experience which is required for Following Position , please forward your resume to below Email Address, or through provided Contact Number Shortlisted Candidates will receive confirmation email.